TraceAncestor tool used to infer phylogenomic karyotypes of the cultivated Citrus. Reticulate evolution, coupled with reproductive features limiting further interspecific recombinations, results in admixed mosaics of large genomic fragments from the ancestral taxa. Whole-genome sequencing (WGS) data are powerful tools to decipher such complex genomes but still too costly to be used for large populations. The aim of this work was to develop an approach to infer phylogenomic structures in diploid, triploid and tetraploid individuals from sequencing data in reduced genome complexity libraries. 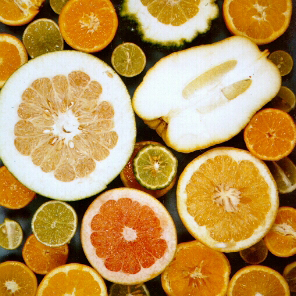 The approach was applied to the cultivated Citrus gene pool resulting from reticulate evolution involving four ancestral taxa, C. maxima, C. medica, C. micrantha and C. reticulata. 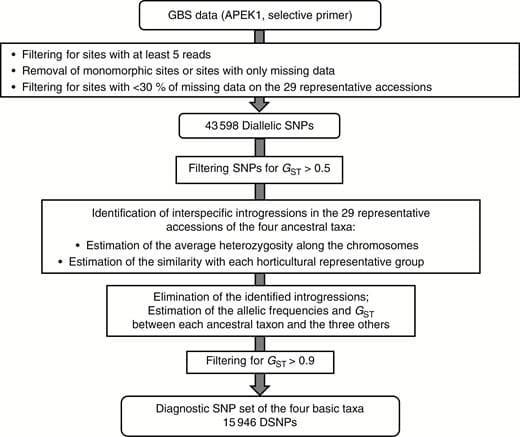 Workflow for the identification of diagnostic markers of the four ancestral taxa (C. maxima, C. medica, C. micrantha and C. reticulata) from GBS reads. Among 43,598 mined SNPs, Ahmed et al. 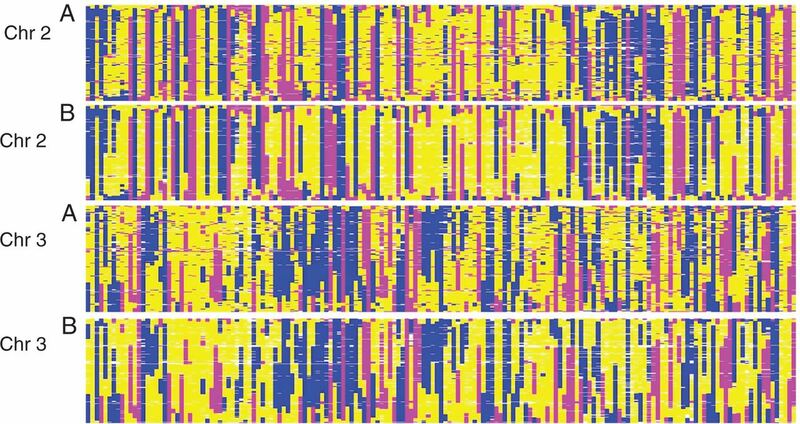 identified a set of 15,946 DSNPs covering the whole genome with a distribution similar to that of gene sequences. The set efficiently inferred the phylogenomic karyotype of the 53 analysed accessions, providing patterns for common accessions very close to that previously established using WGS data. 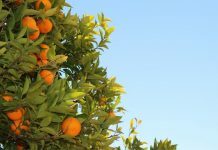 The complex phylogenomic karyotypes of 21 cultivated citrus, including bergamot, triploid and tetraploid limes, were revealed for the first time. 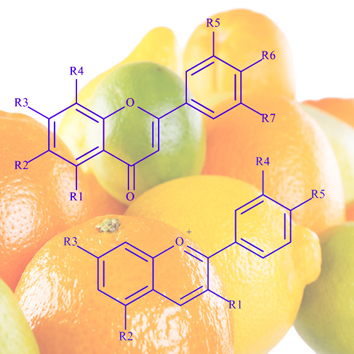 The pipeline, available online, efficiently inferred the phylogenomic structures of diploid, triploid and tetraploid citrus. It will be useful for any species whose reproductive behaviour resulted in an interspecific mosaic of large genomic fragments. It can also be used for the first generations of interspecific breeding schemes.